I am looking for a laser type that will cut plexiglas (say 5mm thick) with a clear cut edge, not burned. I tested a few laser cutters and they either burn it really bad, like scortched, or they end up with a not so clean edge, sort of jagged. 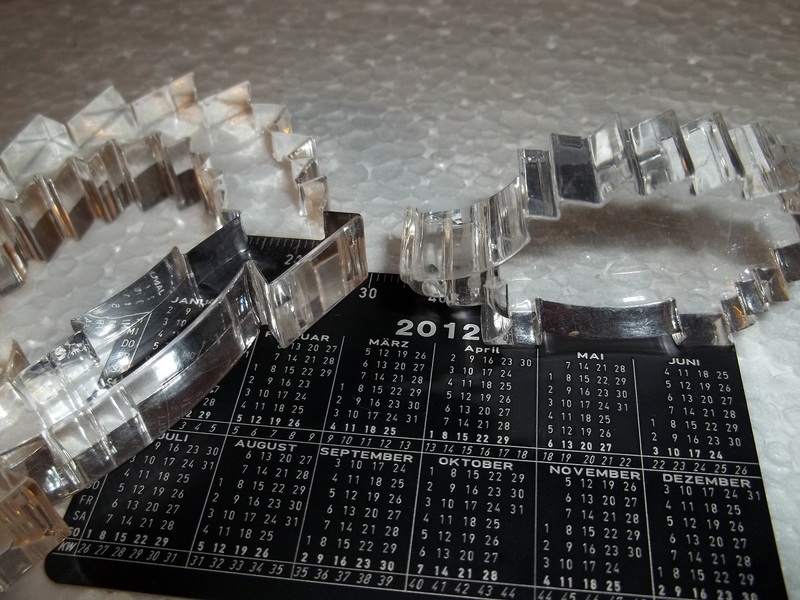 Hence, anybody successfully tried a specific laser type and obtained clear plexiglas edges? Are you sure it was acrylic and not something else like polycarbonate? Acrylic cuts with polished looking edges with a CO2 laser. Yeap, it was extruded plexiglas (Plexiglas XT). A bit harder to mill on my CNC, compared to expanded type, as it tends to melt quickly and you need quick chip evacuation flutes, such as the Onsrud SuperO. Do you have a specific product link (be it ebay or other shops), that you are sure it can get me polished edges? No but I saw some cut on a cheap Chinese 40W A4 machine retrofitted with Arduino based electronics and it came out with perfectly smooth transparent edges, no burning. It was at the Manchester hack space. Do you happen to have any photos of it? I could try to match it with the ones I find on ebay maybe. ... yes, PMMA is normally 'cut' by a CO2-laser without any burning and clear (nearly polished looking) edges. Thanks, that would be great. Looking forward to see the photos. Also, it would be very helpful to see some photos of the laser, maybe I can purchase the same one. 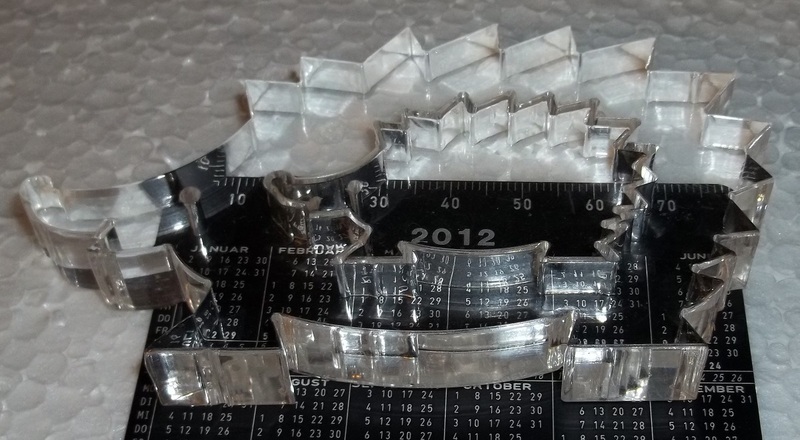 ... attached are two images of CO2-laser cutted PMMA-puzzle-objects -- no afterwork or finish! This was cut in one pass with >120Watts maybe 15 years ago. Yeap That's the cut I am looking for. I am going to cut up to 5mm thickness, but I would like to have it capable of going up to 8mm maybe 10mm. I take it that beyond 8mm the 40W one will not go all the way through? If yes, what type I should go for then? Talking about it, how do you exactly establish what material and up to what thickness, a specific laser type can cut? ... the cutting depth is depending on many parameters, so can only be estimated or tested. Good post! You want to try 150watt thunder laser cutting. It really great with a clear cut edge, not burned. Try this laser. its very effective. If 40W can give a clear cut edge and 150W can, how do you get a burnt edge with PMMA and CO2 laser? It should vaporise, not burn.